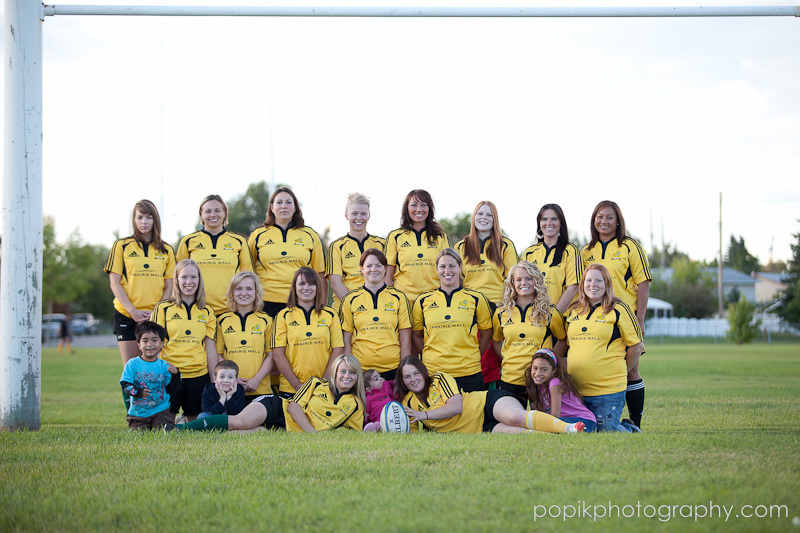 The Grande Prairie Rugby Football Club are an independent and self-sufficient rugby organization, which has had a presence in Grande Prairie since 1984. The clubhouse and changing facility are owned outright, and a longstanding lease with the city of Grande Prairie for the use of the playing field, has allowed the club to modify and maintain the field for the use of rugby since the club's inception. The club boasts an active roster of over 75 members and has strong junior, women's and men's programs. Currently we offer 2 men's teams (2nd and 3rd division), 1 women's team (2nd division) and a junior program with differing teams each year. The Grande Prairie Rugby Football Club has a long tradition of excellence and we are known for our hospitality to visiting teams throughout the Edmonton Rugby Union. We look forward to seeing you on the pitch, and also off it.